Three early first-period goals carried the Wilkes-Barre/Scranton Penguins to a 4-1 win over the Wolf Pack Saturday night at the XL Center. Thomas DiPauli, Derek Grant and Teddy Blueger all scored within the first 4:31 of the game for Wilkes-Barre/Scranton, and the Wolf Pack were never able to climb out of that hole. DiPauli added two assists for the Penguins, and Jimmy Hayes also scored. Tim Gettinger had the only Wolf Pack goal. DiPauli opened the scoring only 1:50 after the opening faceoff. After Will O’Neill kept the puck in at the Hartford blue line, Anthony Angello fed a pass out of the right-wing corner to DiPauli driving the middle, and his shot beat Wolf Pack goaltender Dustin Tokarski (28 saves) from close range. Grant upped the lead to 2-0 at 3:23, with his second goal in three AHL games on the year. Grant’s bid from the right side hit Wolf Pack defenseman Rob O’Gara’s stick and went between Tokarski’s legs. Only 1:08 after that, at 4:31, Blueger made it 3-0 Wilkes-Barre/Scranton, as he was able to jam a rebound between Tokarski and the goal post to his left. 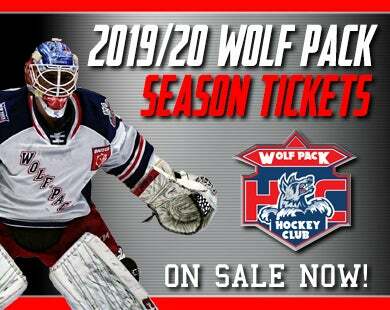 After Wolf Pack head coach Keith McCambridge called a time out, the Wolf Pack and Tokarski were able to right the ship, but they could not cut into the deficit against Wilkes-Barre/Scranton goaltender Anthony Peters (31 saves) until the 11:54 mark of the second period. That was when the Wolf Pack power play got Hartford on the scoreboard, with Blueger in the penalty box for interference. Peters stopped John Gilmour’s one-timer from the top of the slot but could not control the rebound, and Gettinger flicked it in for his sixth goal of the season. Wilkes-Barre/Scranton got that goal back only 1:09 later, though, at 13:03. Blueger backhanded a pass from behind the net to Hayes in the slot, and Tokarski had no chance on Hayes’ quick shot to the glove side. That was it for the scoring, despite a 13-8 shots-on-goal advantage for the Wolf Pack in the third period. The Wolf Pack’s next action is their “Sonar’s Edu-Skate” school-day game this Wednesday, November 14, with faceoff at 11:00 AM. 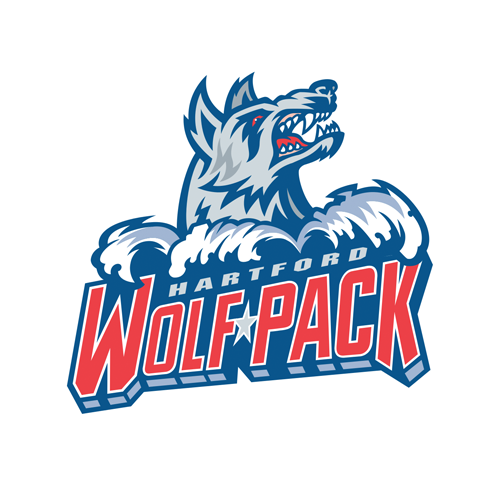 For information on bringing a school group to the Edu-Skate game, contact the Wolf Pack ticket office at (855) 762-6451, and tickets for all 2018-19 Wolf Pack home games are on sale now at the Agera Energy Ticket Office at the XL Center, on-line at www.hartfordwolfpack.com and by phone at (877) 522-8499. Tickets purchased in advance for kids 12 or younger start at just $13 each, and all tickets will have a $3 day-of-game increase. 1st Period-1, Wilkes-Barre/Scranton, Di Pauli 1 (Angello, O'Neill), 1:50. 2, Wilkes-Barre/Scranton, Grant 2 (Abt, Peters), 3:23. 3, Wilkes-Barre/Scranton, Blueger 5 (Di Pauli), 4:31. Penalties-Gettinger Hfd (holding), 6:46; Hayes Wbs (slashing), 11:18; Pedrie Hfd (high-sticking), 14:41. 2nd Period-4, Hartford, Gettinger 6 (Gilmour, Fontaine), 11:54 (PP). 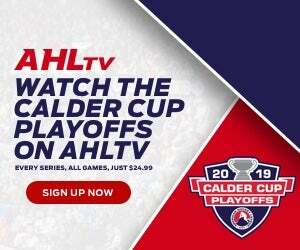 5, Wilkes-Barre/Scranton, Hayes 2 (Blueger, Di Pauli), 13:03. Penalties-Grant Wbs (slashing), 1:32; Blueger Wbs (interference), 10:18; Bigras Hfd (high-sticking), 14:23. 3rd Period- No Scoring. 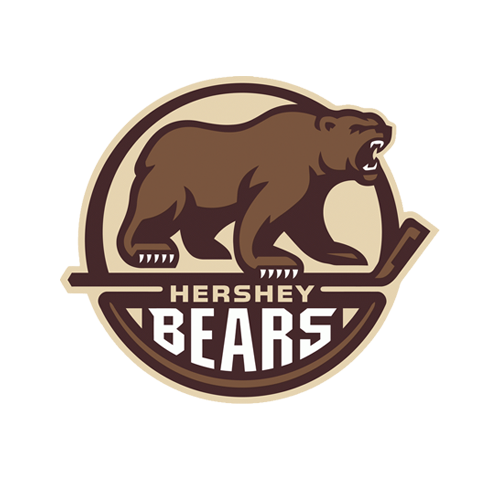 Penalties-Blueger Wbs (roughing, roughing), 2:28; Gilmour Hfd (roughing), 2:28; O'Donnell Hfd (goaltender interference), 7:41; Bigras Hfd (interference), 14:29; Di Pauli Wbs (unsportsmanlike conduct, misconduct - unsportsmanlike conduct), 16:08; O'Gara Hfd (slashing), 16:08. Shots on Goal-Wilkes-Barre/Scranton 13-11-8-32. Hartford 10-9-13-32. 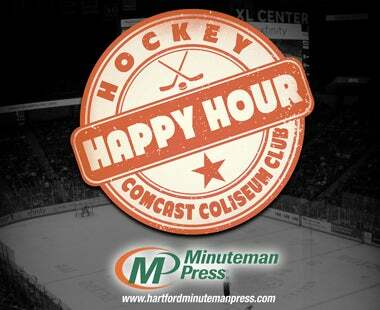 Power Play Opportunities-Wilkes-Barre/Scranton 0 / 5; Hartford 1 / 4. Goalies-Wilkes-Barre/Scranton, Peters 4-1-0 (32 shots-31 saves). Hartford, Tokarski 1-3-1 (32 shots-28 saves). Referees-Jordan Deckard (14), Furman South (44). Linesmen-Tyson Baker (88), Kyle Richetelle (47).